Squeaking sound is normal when parking brake is pulled ! Yesterday I changed my cars rear suspension with BMW's genuine parts, and to try it out, I pushed both rear sides down and disappointingly I heard squeaking sound, just like the previous worn out coil springs and strut shocks. I learnt that It is a normal noise, if the parking brake is on ! I put the car in gear one and repeated the same test, no squealing sound at all, I should had checking my previous suspension to see if it makes squealing noise without the parking brake. However it wouldn't make a difference in my decision to change my rear suspension. all of my year dies and so will I myself. 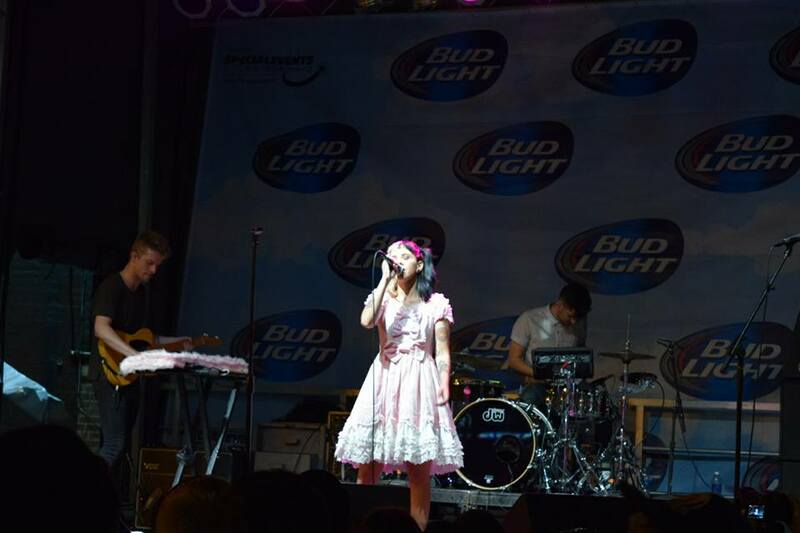 Melanie Martinez had such an outstanding live performance at halsted fest in Chicago. A volcano of genuine emotions on the scene. 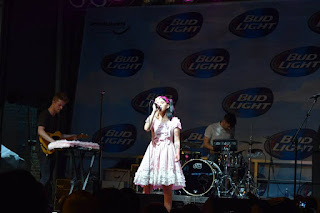 I think we will see more of her in future. Is it just me, who thinks Auto Rotate is dumbest thing in Android? During lifetime of android I have seen a lot of expected improvements, but I never seen anything on AutoRotate, and it seems to be annoying nobody else in the world, other than me. Here is the thing, if you have a nice nexus tablet or a larger phone, and you laying down in bed, snuggling with your e-book, why do you need the screen to rotate and make your page have longer lines? almost any reader I know prefers reading in shorter length of line. it is faster and your eye gets tired less and you concentrate more. The longer the lines, the more chance, your eyes get tried more trying to stay on the same line. you might say, Dude just turn off the auto rotate. but NO ! I totally want to watch my youtube videos in in a rotated mode. or my navigation is so much nicer when it is rotated. Auto rotate should be smarter, to differentiate if you are reading something or watching something. Maintaining used cars is like software development! Recently I rediscovered my love for used cars. I love used cars, they are like a spoiled baby, needy love and attention. It is a lot of fun to buy a used car and fixing it up. I can see a lot of resemblance between cars and my other passion software. both are complex systems made of reusable components. both need debugging to find out what went wrong. and both entire goal is to serve you !